The speaker cable that started it all! 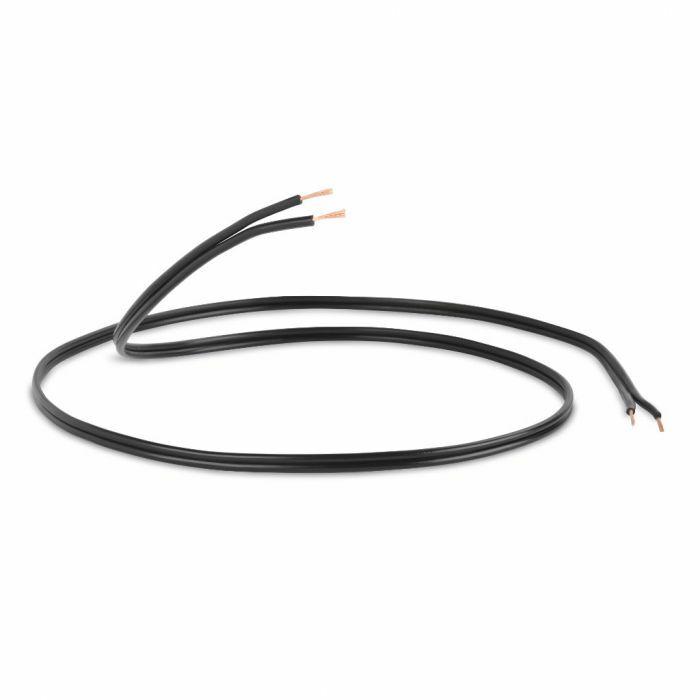 Launched as QED's first ever speaker cable in 1975 and still in the range today. An entry-level speaker cable that combines convenience and performance. The "figure of 8" construction allows it to be used in the most demanding placement situations. A real upgrade over bell-wire and is ideal for use in all installations.